Companies always need to adapt to stay afloat. Even Deck Media, which is very slow to change, makes some changes. Fair Go Casino was launched by the company recently. It seems that Deck Media used a bit different approach while creating this casino. Majority of Deck Media brands offer downloadable software along with instant-play, but not Fair Go. So, you can only access games through their website or download mobile apps on your smartphone/tablet. But you still can use Bitcoin to purchase casino chips along with other payment options and can claim wide variety of bonuses which are two other standard characteristics of Deck Media casinos. Like most other Deck Media websites, it has very primitive design and a game collection supplied by a single developer. Even though this particular operator doesn’t restrict US people from signing up, there are certain US territories whose residents can’t play at Fair Go Casino. The operator was introduced in 2017. It’s an Australia themed casino that accepts not only Australians, but players from almost everywhere. Being young isn’t generally considered a good sign in this industry. But Fair Go Casino belongs to quite famous family and therefore is known as the one, punters can trust. Being a Fair Go Casino customer means you always have a choice to get deposit match bonus or 25% cashback. Let’s consider both options in details. Cashback can be claimed only if you bust your deposit and have less than $1 in your account. Good thing is that you don’t have to claim the deal after each busted deposit. One month is allowed after a deposit was made to claim a quarter of the lost amount back. From Friday to Sunday players get increased cashback. It’s 30% of a busted deposit. This offer is also available only if players weren’t rewarded while making a deposit. Usually operators don’t ask to clear cashbacks, but Fair Go Casino wants x10 wager on all cashbacks. If you prefer deposit bonuses, there are a lot of options to choose from. First comes the Welcome package consisting of five 100% match bonuses capped at $200. 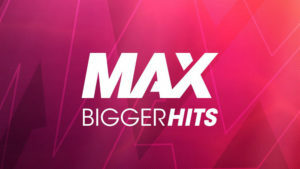 Overall, you’ll get up to $1000 and required wager is 30 times the uploaded amount plus bonus credits. To get rewarded for reloads, upload money on Mondays or play on the go. Monday deal promises three different bonuses on top of the deposit – 50%, 75% and 100%. How much you’ll receive will depend on how much you transfer. If you enjoy gaming on the go, you can benefit from each of your deposits. 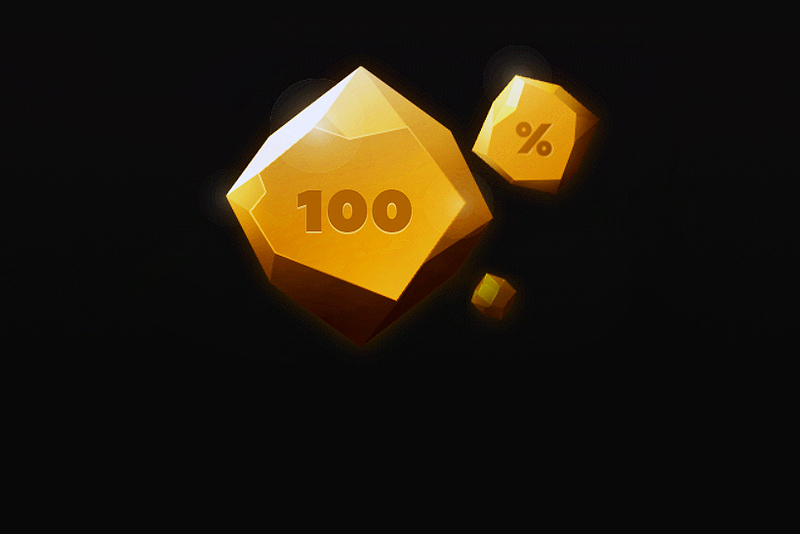 Daily offer of 50% match bonus is available to all mobile users. The bonus is capped at $200. The same x30 wager is applied. Fridays are good for slot enthusiasts as they will get gifts for previous deposits made from Monday to Thursday. Fair Go Casino customers just need to top up their balance at least once during these days to be eligible for 30 free slot rounds released on Friday. Every month you can get additional bonuses for deposits such as free bonus credits. Standard loyalty program is also available to Fair Go Casino members. Certain games of the month will earn punters double loyalty points. The software is supplied by Realtime Gaming. There are no games released by other developer. As you can imagine, the collection isn’t that rich as most other casinos offer. 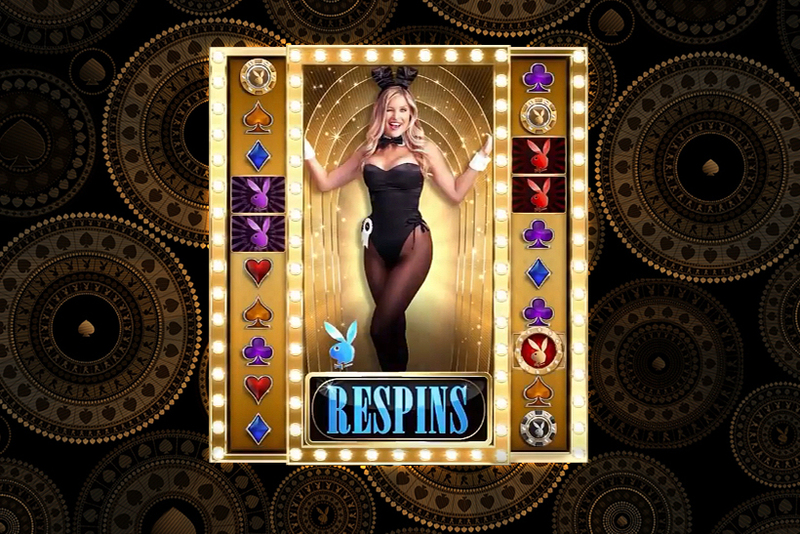 However, you’ll find all basic entertainments, including progressive slots. Progressive prizes aren’t usually big, but sometimes can grow to over a million dollars. 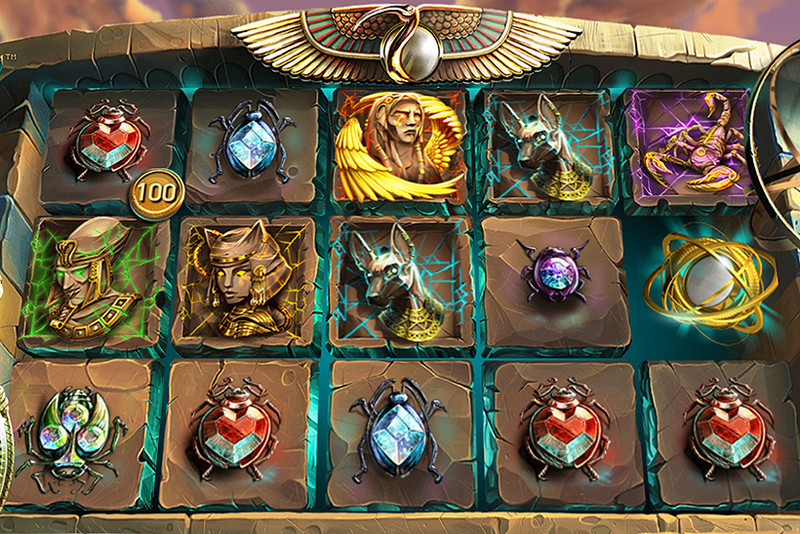 The developer is famous for its big library of slots, but these usually aren’t high-end creations. The casino is named Fair Go for reason. It uses reliable and fair software, supplied by reputable developer. TST laboratory makes sure Realtime Gaming creations are built using unbiased random number generator. Bonus: 100% up to $200 - Redeem it 5 times! Turn your luck around by getting 25% Instant Cashback on any deposit you make without using a deposit bonus. Please note: Your balance should be less that $1 to request cashback.